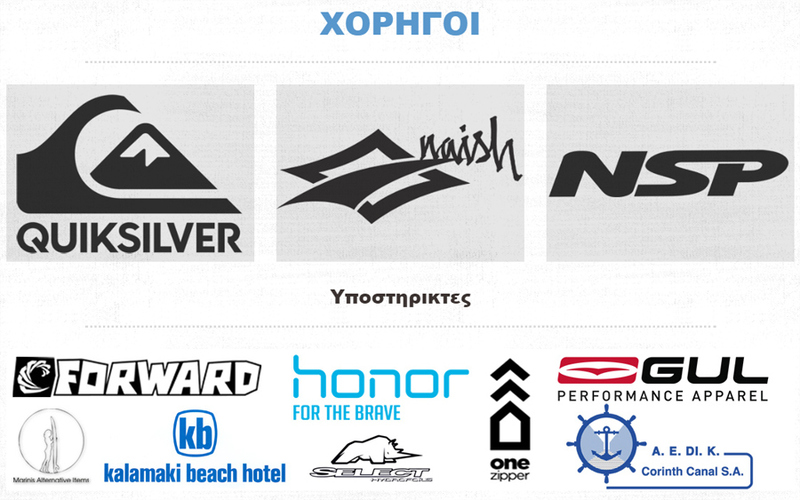 A nice surprise waits all competitors of the 8th Corinth Canal SUP Crossing. Poly Pilou (Yoga-Pilates Certified Instructor) will welcome you, at Registration Area for a relaxing SUP Yoga Session. 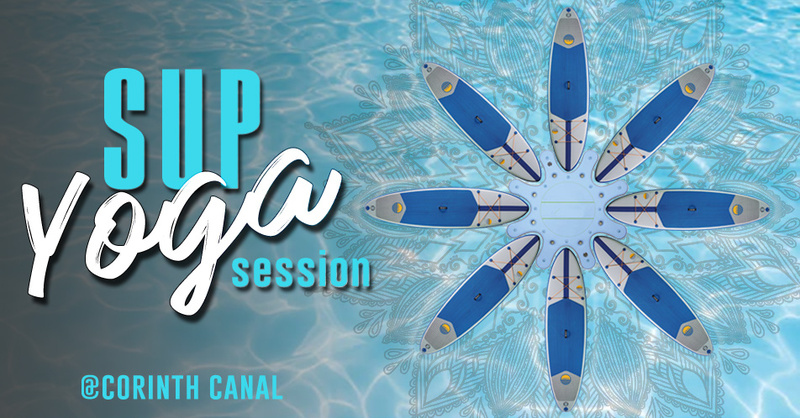 Three special SUP Yoga Docks (24 persons per session) will be anchored in the sea, in front of the Event Area. Take your SUP Boards and join her for this alternative fitness exercise on a SUP. Due to the big number of Participants, priority order will be applied on the Event’s day.